I stayed overnight in Rabat on my next visit to Gozo because the town was within walking distance from Ggantija, my reason for returning to the island. The following year I returned to Malta. 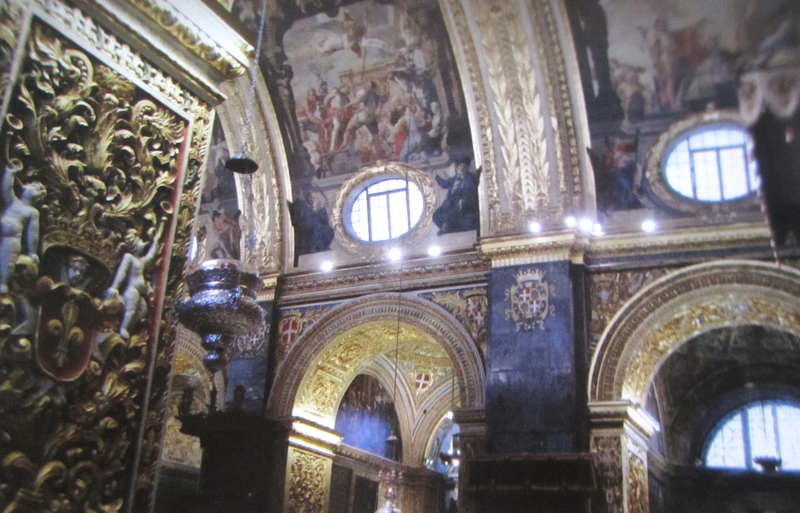 My first stop with my daughter was St John’s Co-Cathedral in Valletta.